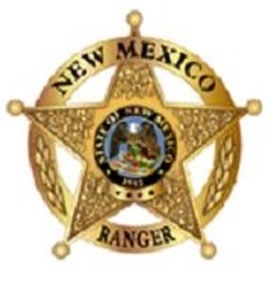 Thank you for taking the time to visit the New Mexico Ranger website. We are an all- volunteer law enforcement agency that augments local law enforcement agencies across the State. We provide highly trained, experienced and qualified personnel to assist our partner agencies so that they may better serve their local citizens. 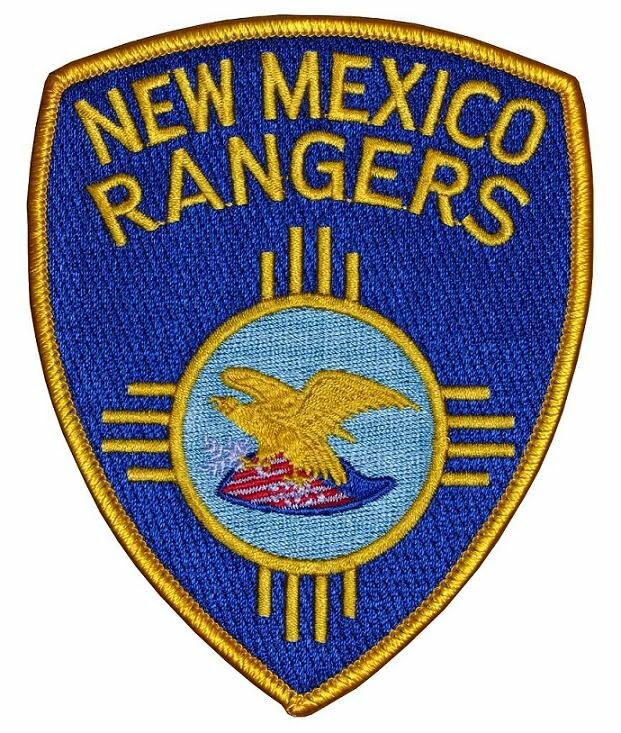 New Mexico Rangers have been serving the citizens of The Great State of New Mexico since the late 1800’s and continue in that endeavor today. Our goal is to maintain a substantial force of personnel ready to assist agencies, with both day-to-day law enforcement operations as well as to provide additional staffing for major events or even support in a disaster situation. If you have previous law enforcement experience or have ever considered serving your fellow citizens in a law enforcement capacity please contact me at Otapley@NMRangers.org.